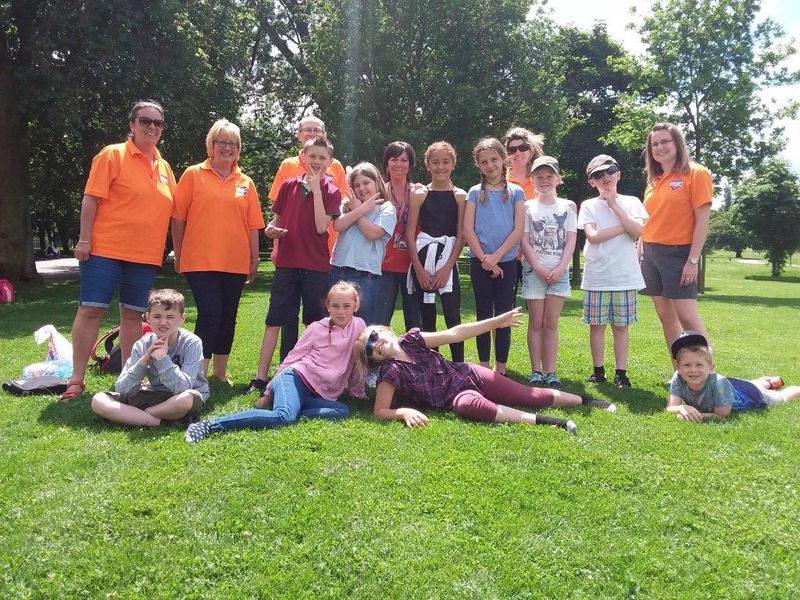 Level Two supports children and young people in Felixstowe. Their vision is to promote the welfare of young people through supportive relationships and positive experiences designed to enhance their personal and social development. In 2016 they supported 750 individual young people. During the last financial year Level Two has received 7 grants totalling £25,851 which has enabled many more young people to be supported.